Asheville, NC – With one foot in the water and one on the trail, Astral sets the bar high for 2018 with fresh additions to its new generation of water-ready trail shoes and high-performance PFDs. The brand continues to put its #NatureFirst ideals and sustainability goals at the forefront of every design, without sacrificing style, versatility or quality. Astral’s legendary aquatic outdoor sneaker has been revamped with the Brewer 2.0 (for men) and Brewess 2.0 (for women) MSRP $110. With its super sticky proprietary G® Rubber outsole, Balanced Geometry™ midsole and Water-Ready™ uppers, this evolution of Astral’s original shoe elevates the common sneaker to an entirely new level of performance and versatility. Designed for peak performance in water, casual, travel, boat and trail. Astral also debuts the next generation in ultralight, Water-Ready™ hiking shoes with the TR1 Merge (MSRP $140). Mid-cut, fast-drying uppers attached to the level, Top-Shank™ midsoles and super-traction G® Rubber outsoles merge to create a top of the line multi-season hiking shoe. Continuing with the theme of the women’s Layla PFD, the Ringo PFD (MSRP $150) will be made with 500D Cordura in colors that reflect modern, progressive outdoor gear. A rugged, protective PFD with extreme comfort, the Ringo will have a tri-panel front, full coverage for a slim fit, quick release harness compatibility and easy access pocket. Intended for use in whitewater, sea, tour and SUP. 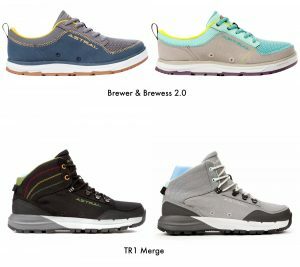 The TR1 Merge, Brewer and Brewess 2.0 and Ringo PFD will hit retail shelves Spring 2018. 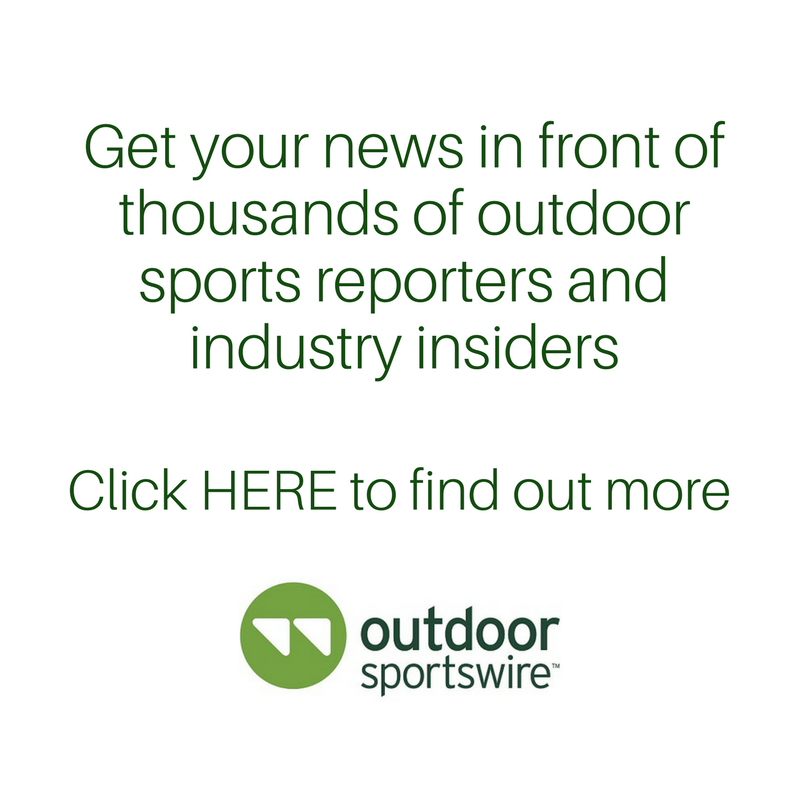 Get a sneak peek at the upcoming Summer Outdoor Retailer in Salt Lake City at Astral’s booth #38104. For more information, contact Julie Bacon at jbacon@darbycommunications.com. For more information about Astral, see astraldesigns.com.